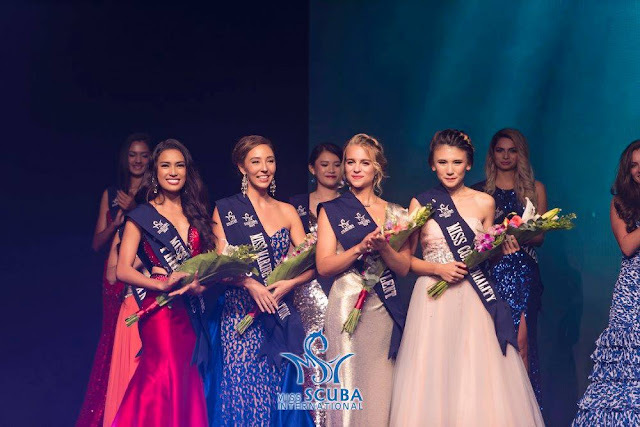 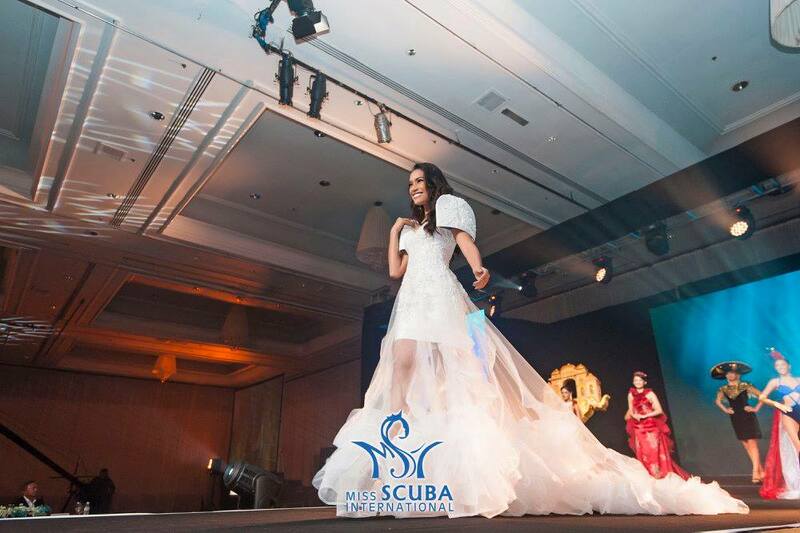 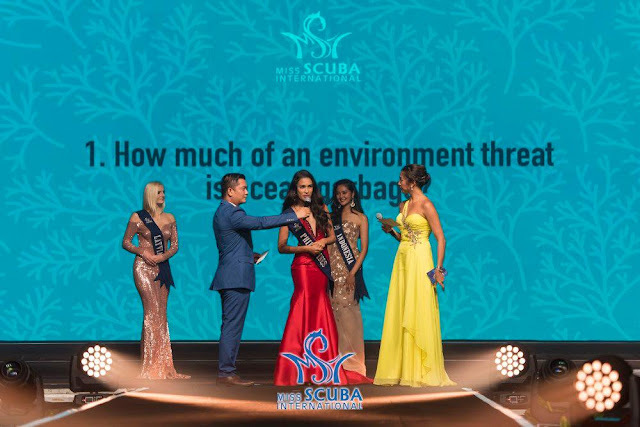 Miss Scuba Philippines Sherlyn Doloriel made it to Top 5 of Miss Scuba International 2017 and Miss Photogenic. 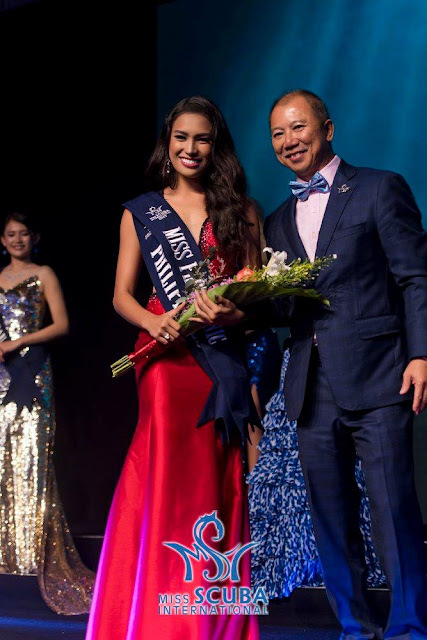 Congratulations Sherlyn! Thank you for bringing honor to our country. 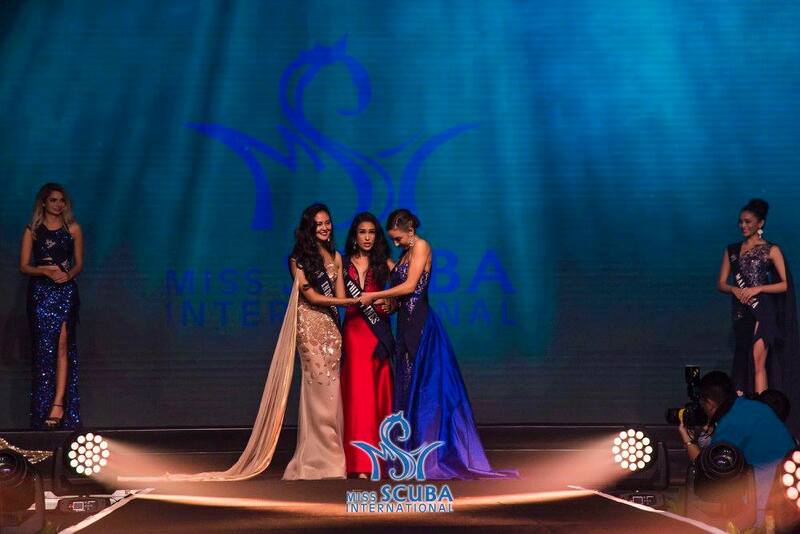 Check out the photos of Sherlyn during the pageant night held in Kota Kinabalu, Malaysia.